Earlier this month the University of Reims Champagne-Ardenne in France announced the availability of a new GPU-accelerated supercomputer ROMEO. The supercomputer is ranked amongst the most-powerful supercomputers worldwide, with a peak performance of 1 petaflop. 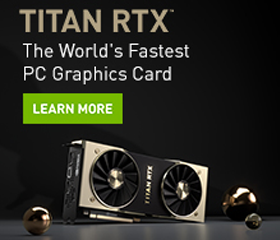 “Equipped with some of the most powerful processors on the market and the latest NVIDIA Tesla GPUs, this supercomputer provides an architecture which brings together digital simulation with Artificial Intelligence,” the university said in a press release. The supercomputer will be used for digital simulation projects, deep learning, and high-performance data analytics in bio-economy, energy, climate, health, materials, and technological transformations. “This new supercomputer is positioned at the heart of the digital Sciences and Engineering Division developed by our university. 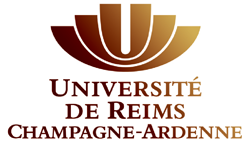 Thanks to the high-performance computing and simulation, this supercomputer enables us to achieve results, which were unimaginable a few years ago,” said Guillaume Garraway, president of the University of Reims Champagne-Ardenne. The ROMEO installation is complemented by URCA’s new master CHPS and the courses at the NVIDIA Deep Learning Institute offered at the university. The supercomputer was designed and installed by Atos.